Mahle Aftermarket’s new turbocharger range not only offers the most up-to-date part numbers for passenger cars and light commercial vehicles, but is a perfect showcase for Mahle’s technology that brings top-class turbochargers to the automotive aftermarket. To meet both endurance and efficiency requirements, Mahle demands an extremely tough environment for testing its turbochargers, so it has developed a new process that integrates its development expertise and high-level manufacturing precision. The unrivalled quality of their castings and precise balancing make them unique, thanks to a combination of cutting-edge simulations, tough tests, and computer-controlled production. Offering boost pressure control, Mahle’s Exhaust gas turbochargers deliver superb engine torque even at low engine speeds with a small exhaust gas mass flow (low-end torque), obtaining speeds in excess of 300,000 rpm with temperatures above 1,000°C. Boost pressure is regulated to prevent the exhaust gas turbocharger from overcharging the engine at higher engine speeds. 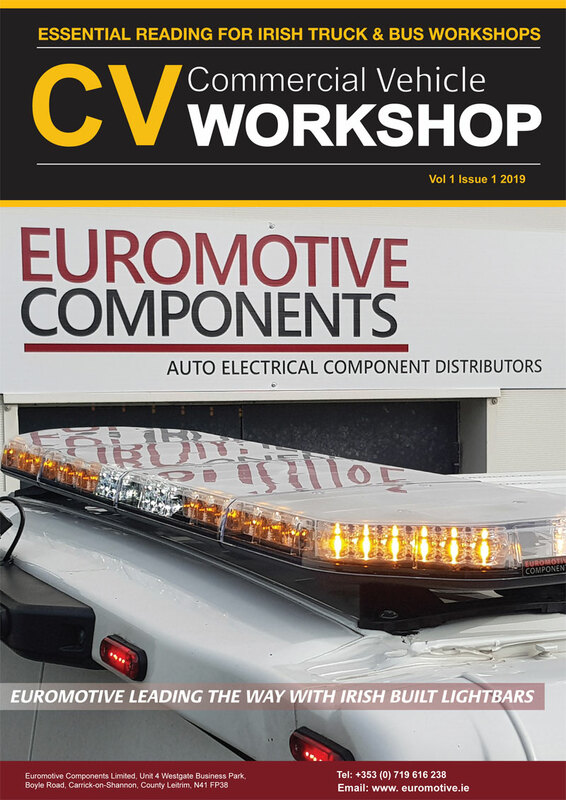 The rising number of turbocharged vehicles also offers a high sales potential for the aftermarket. Although the service life of a turbocharger is normally identical to that of an engine, defects may occur that require premature replacement, for example poor vehicle maintenance, inadequate lubrication, or excessive exhaust-gas temperatures. Exhaust-gas turbochargers are a key technology to enhance performance, reduce fuel consumption, and lower exhaust emissions. With turbochargers now firmly recognised as an indispensable component to comply with stricter emissions limits, Mahle is committed to the introduction of new additions with greater vehicle parc coverage. 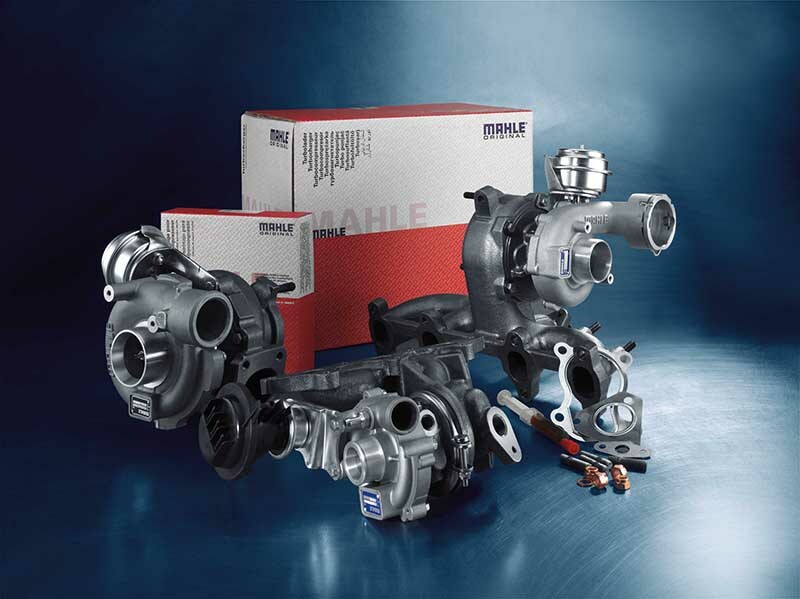 The extensive Mahle Original Turbocharger range features various sized sets for technicians that includes a turbocharger, oil feed pipe, mounting and fitting kits.